We Now Offer Ebook Marketing Options Directly Through the PublishDrive Platform! 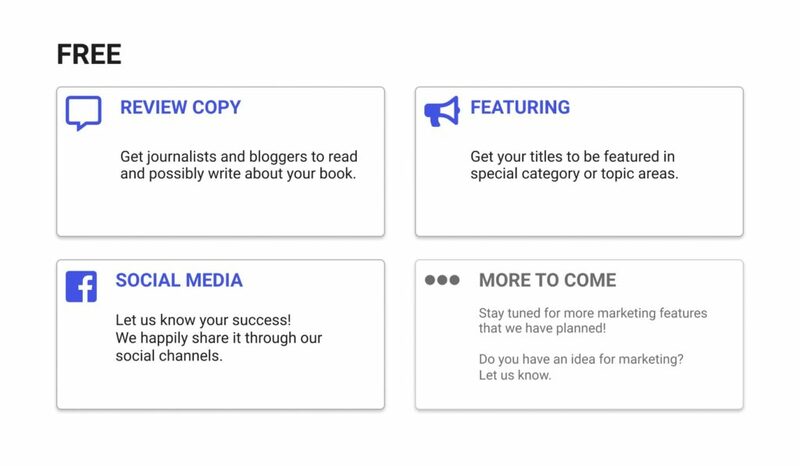 As the holidays approach, we have an early gift we’d like to share: ebook marketing features are now available directly on the PublishDrive platform! Many of our users have been requesting marketing features like these, and we’ve been listening. Our developers have taken your feedback and created some powerful ways to manage ebook marketing and publishing on a single platform. 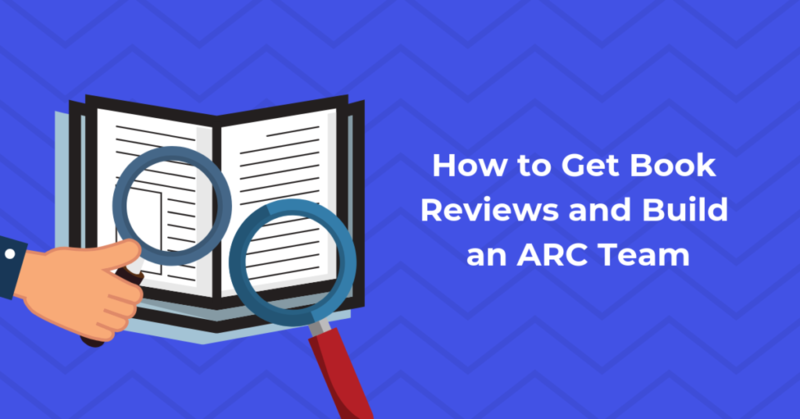 We can’t wait for authors to take advantage of these new marketing options, so we wanted to quickly explain the benefits. 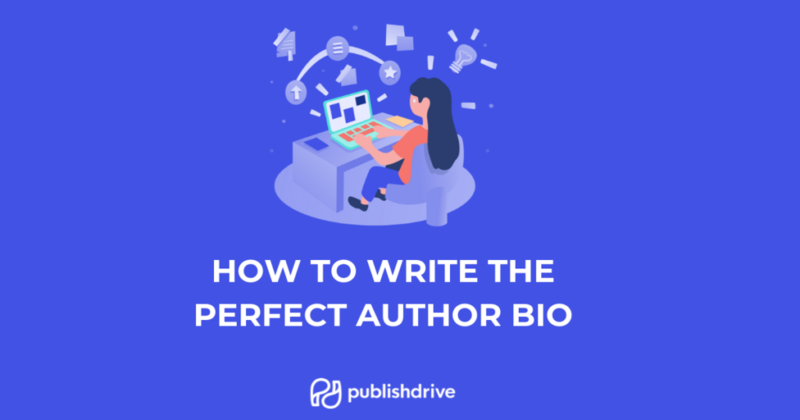 This week’s guest post by author Jules Fier underlines the importance of creating an author website and gives you a step-by-step guide to creating one using Wix. As the guide had been made for the layperson, everyone can easily follow it: there is no programming knowledge needed. There is less and less spoken about the importance of an author website. 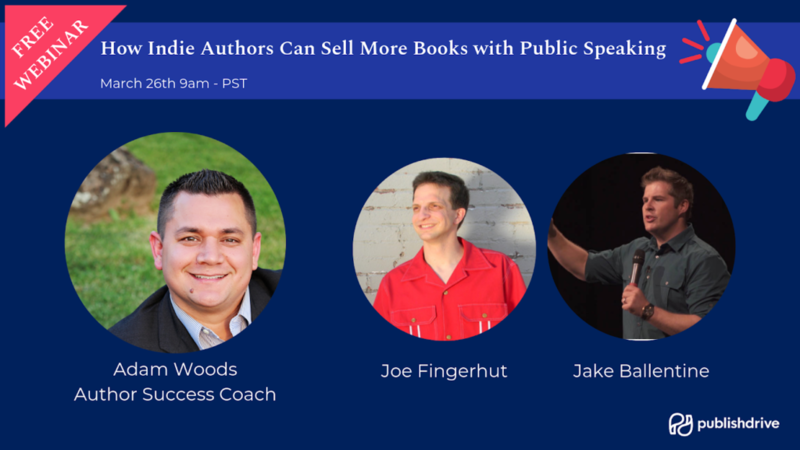 With social media (Twitter, but mostly Facebook) available for everyone, Amazon and Google Play offering author pages, and GoodReads making it possible to interact with readers directly, author websites have somewhat become less interesting. Jane Friedman has written a great article on the importance of still keeping an independent author website, outside of social media. Her reasoning includes keeping your independence (as much as it is possible) and be in control of your content and layout. Another important point is SEO: it is unlikely that your Facebook author page would rank as highly on Google as your website. Before you start creating your website, sit down and think about the primary goals you would like to achieve with your site. It is possible that your author website will be the first (or only) thing an agent, publisher or readers see about you. Would you like to put yourself (your personality, your journey) in the center or your books? Depending on where you are in your publishing journey and what your plans are, your goals with the website could be entirely different. In the following, our guest author Jules Fier will share his experience creating an author website using Wix. Just a person who has traveled the world and also into the horror genre (but still actually love other ones too). I grew up reading horror fiction written by the original masters of teen horror like Lois Duncan, R.L. Stine, Christopher Pike, as well as other authors of teen horror, and of course the more adult-oriented ones like Bentley Little, Brian Lumley, Gary Brandner, Clive Barker, and all the rest of them. My book What Happened Last Halloween Night is a young adult horror fiction that’s highly inspired by Jack Willamson’s Darker Than You Think. I also have a teen horror series called Witch’s Street and confess that my idea to write the series comes from teenage years (and even today) of having grown up reading R.L. Stine’s Fear Street. I always wanted to write my own teen horror series, and I am pretty much a big fan of horror TV anthologies. The only difference between my series and Fear Street is location and geography, as it is set in the UK rather than the US.